XC Washer & Stamping is your manufacturer for standard washers in CHINA. XC Washer & Stamping is your manufacturer for special washers in CHINA. 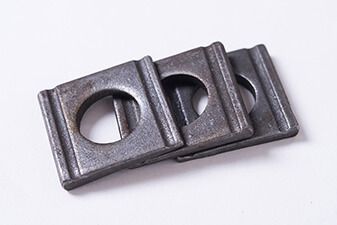 XC Washer & Stamping Is your manufacturer for top-quality metal stampings in CHINA. 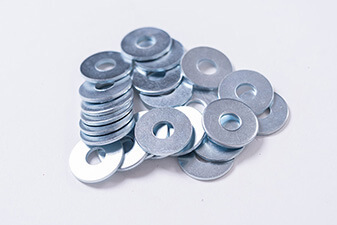 Since 2002, Jiaxing XC Washer Co.,Limited has manufactured standard flat washers, hardened washers and metal stampings. 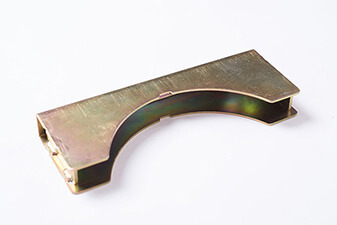 Materials include low carbon steel (mild steel) , medium carbon steel, stainless steel, brass, aluminum, copper alloys and other special stampable materials. Professional fasteners knowledge, efficient operation and quality assurance are why importers will choose XC Washer & Stamping. Want to have a quotation list ?